A magnitude 7.3 earthquake struck Tuesday near Yaguaraparo, off the northeastern coast of Venezuela, according to the US Geological Survey. No injuries or deaths were reported, but several buildings were shaken causing structural damage, the country’s Interior Ministry said. 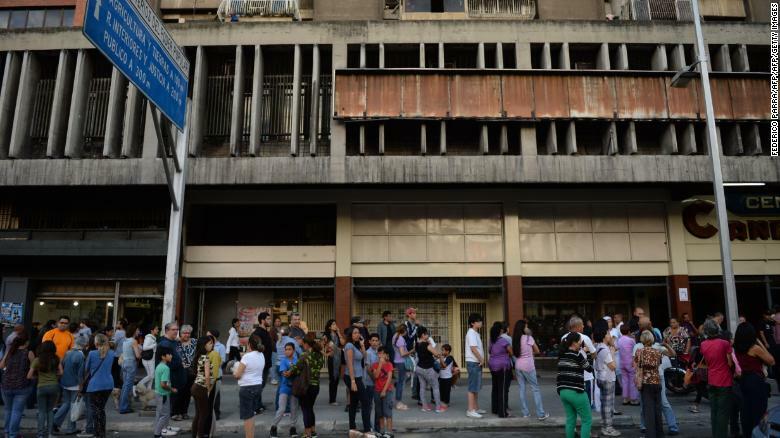 Stefano Pozzebon, a journalist in the country’s capital Caracas, told CNN he felt shaking for at least one minute, and a seven-floor building he was in was evacuated. The top of an abandoned skyscraper in Caracas leans outward after the earthquake on Tuesday. In Caracas — more than 370 miles west of the quake’s epicenter — one abandoned skyscraper, a well-known home for squatters, suffered severe damage causing the top floors to lean precariously over the street. The surrounding area was evacuated. Over 20,000 personnel from Venezuela’s Civil Protection and Disaster agency were deployed to help anyone in need, Reverol said in a tweet.